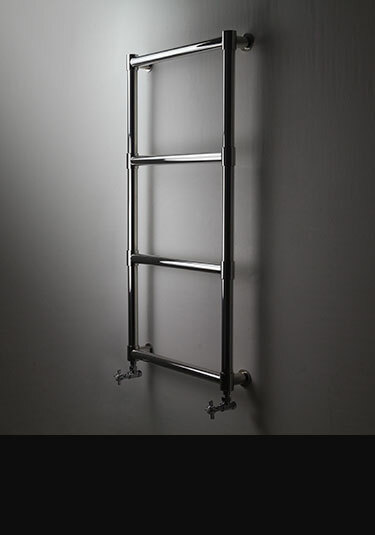 Livinghouse offers a superb collection of European manufacture stainless steel towel rails which are made in high grade stainless, usually a 304 grade which is highly durable, corrosion free and acid resistant. Stainless steel is a far superior material to mild steel towel radiators and is generally considered a towel warmer for life. 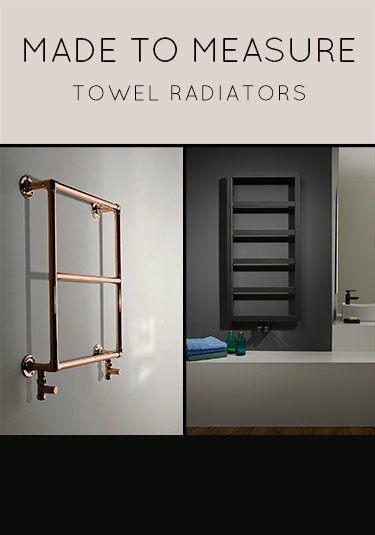 We offer a traditional and contemporary collection of stainless steel towel rails in multi-rail and ladder radiator designs. These luxury towel warmers are finished in the choice of satin brushed stainless steel and a highly polished stainless steel finish. 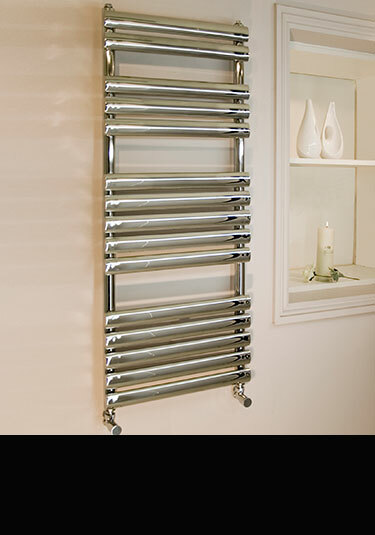 Stainless steel offers superior heat outputs when compared to chrome plated radiators and have proven to be a reliable trouble free bathroom radiator. Stainless towel rails are available for central heating, electric only and dual fuel heating systems and in many different sizes and designs including a space saving version designed for under window installation. This stainless steel feature radiator is perfect for modern bathrooms, and its rectangular shape provides plenty of space for hanging towels. Supplied in brushed or polished stainless steel. 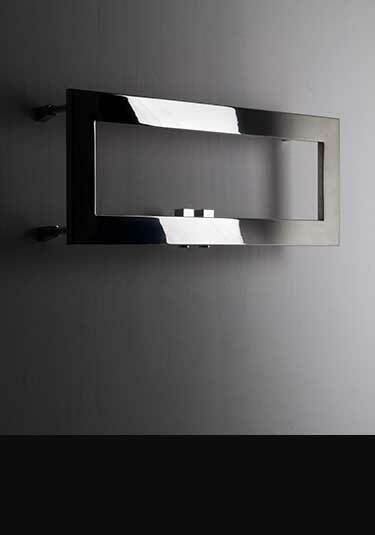 A modern wall mounted towel warmer in polished or brushed stainless steel, the Plaza's simple, rectangular style is perfect for modern bathrooms. 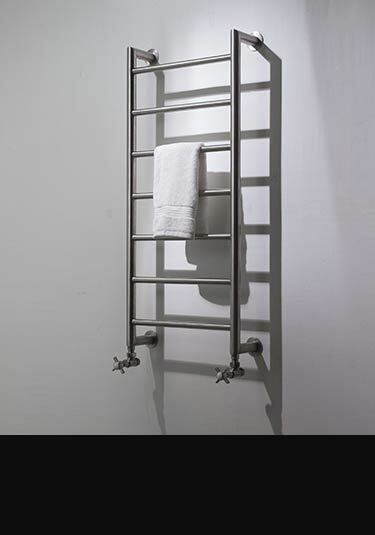 This sturdy stainless steel towel rail is available in polished or brushed finish. An exclusive stainless steel radiator manufactured in Europe for the highest quality. 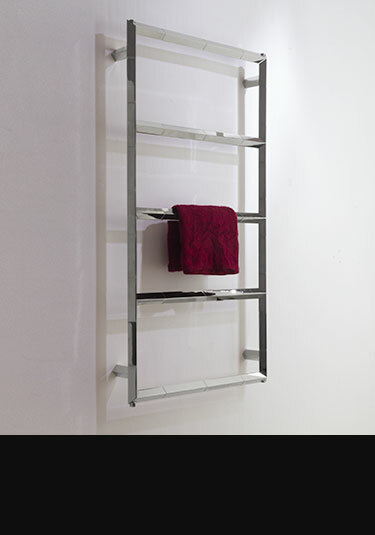 This modern towel rail is supplied in brushed or polished stainless steel. The large bar design is ideal for modern bathroom designs. 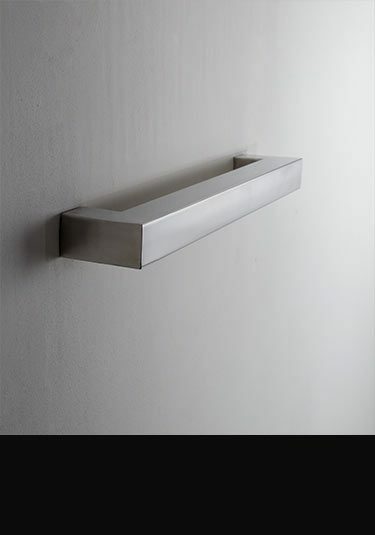 A modern stainless steel towel rail in brushed or polished finish. This wall mounted radiator is made of high quality stainless steel. Lovely quality stainless steel towel rail with a mirror polished finish. 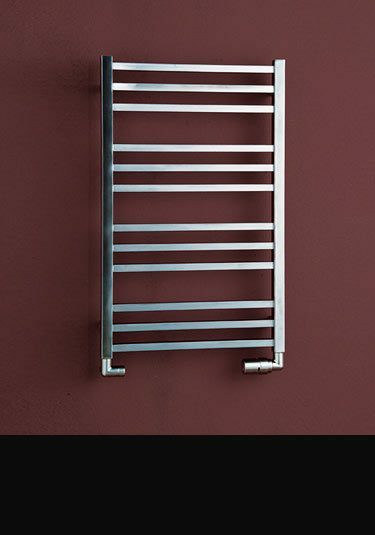 Manufactured in top marine grade stainless this luxury towel warmer will last a lifetime and is supplied with a 25 year guarantee. Great quality towel radiator. 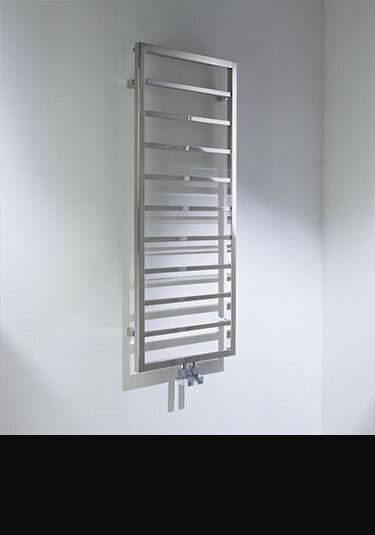 A European high quality stainless steel towel radiator made in superior corrosion free brushed stainless in chunky square tubing. Lovely contemporary design choice. 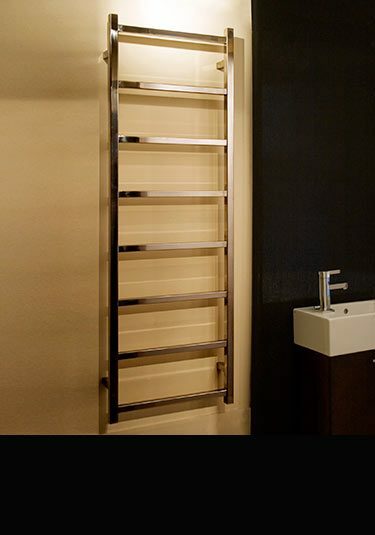 A luxury stainless steel towel radiator in a highly polished finish. This towel warmer is designed and made in Europe ensuring best quality. Available for central heating, dual fuel and electric only systems. 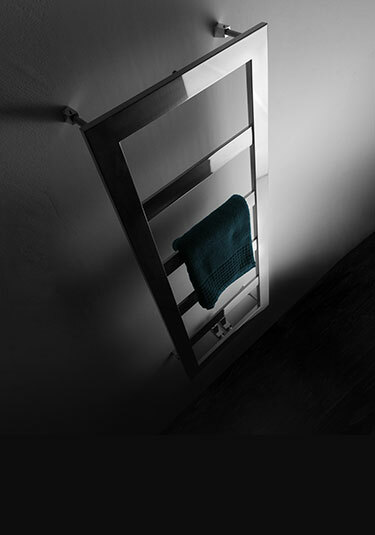 This stainless steel towel warmer has well spaced heated bars for easy hanging of towels. 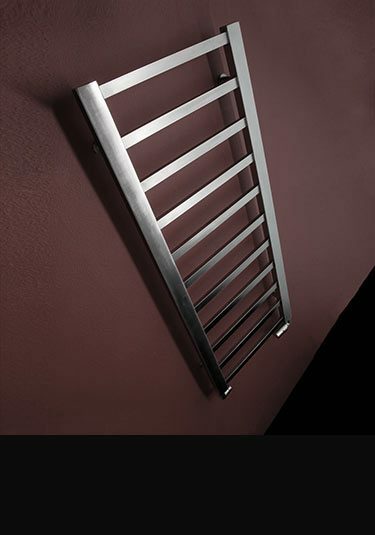 With the stainless highly polished, this bathroom radiator is a high quality design choice for luxury bathrooms. British made a designed. 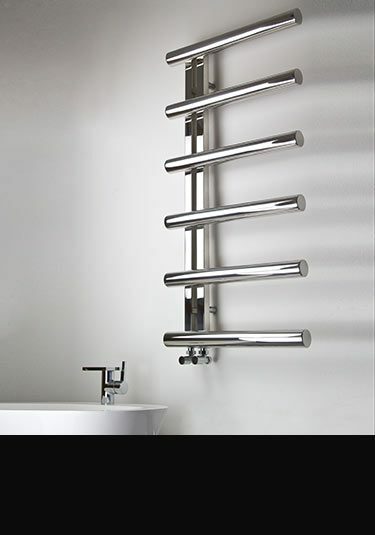 This designer horizontal towel radiator is made in polished stainless steel in various lengths for central heating and electric only systems. Made in Britain. Lovely European quality brushed stainless steel towel radiators, which are ideal for using under windows and is space saving. 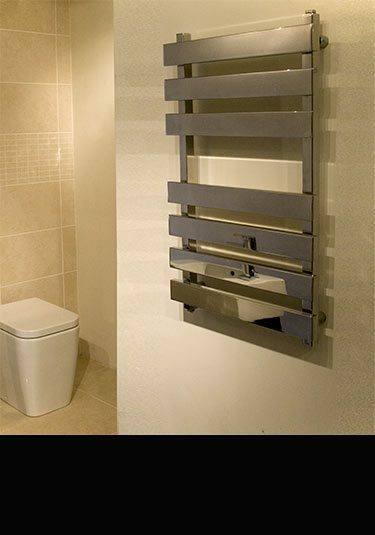 Lovely Art Deco styling, this bathroom towel radiator is made in high quality polished stainless steel. Available in 9 towel rail sizes with bespoke sizes also available. Made in Britain. 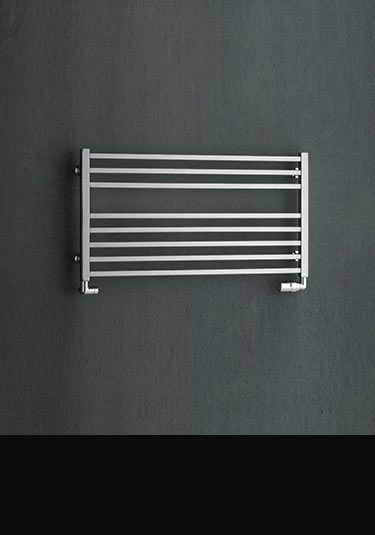 Stylish European manufactured towel radiator made of high quality stainless steel. Each heated bathroom radiator has a high polished finish and can be supplied for central heating, dual fuel and electric systems. 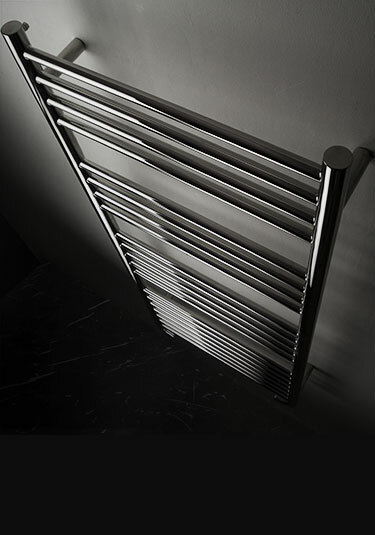 This brushed finished stainless steel towel radiator has an attractive satin finish. Lovely European quality with contemporary cubic styling. 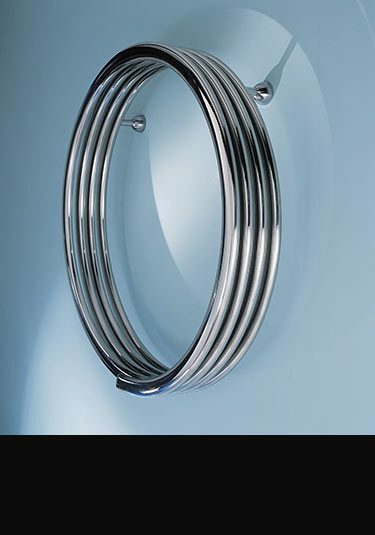 An impressive circular heating radiator that is ideal for bathrooms as a towel warmer. Designed and manufactured in Europe this round radiator is available in stainless steel, silver and white finishes, in 3 diameters. Suitable for central heating systems only.